Performance Tester Teams struggle to share their work when using JMeter. 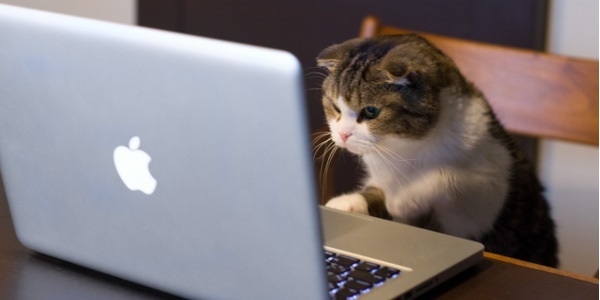 Sharing JMeter projects can be a tedious task. 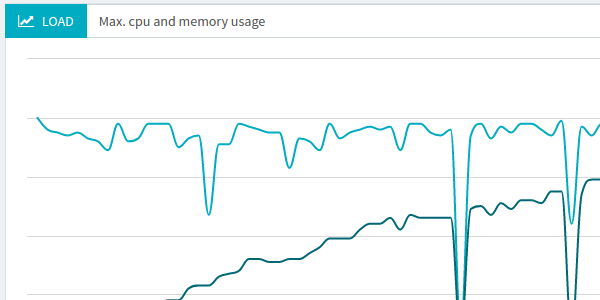 OctoPerf solves this issue by allowing Teams to share their load tests. 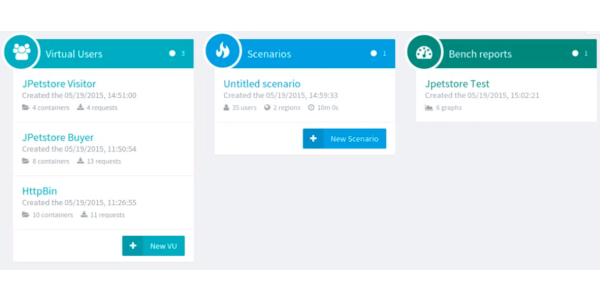 Workspaces allow teams to share JMeter projects (Virtual Users, Scenarios and test reports). A Workspace is a collection of projects accessible by one or more people with different rights. Viewers can only view the content of a workspace. 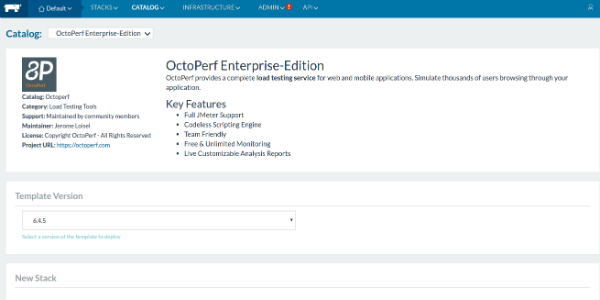 OctoPerf becomes a JMeter Performance Center for QA Testing Teams who want to scale. 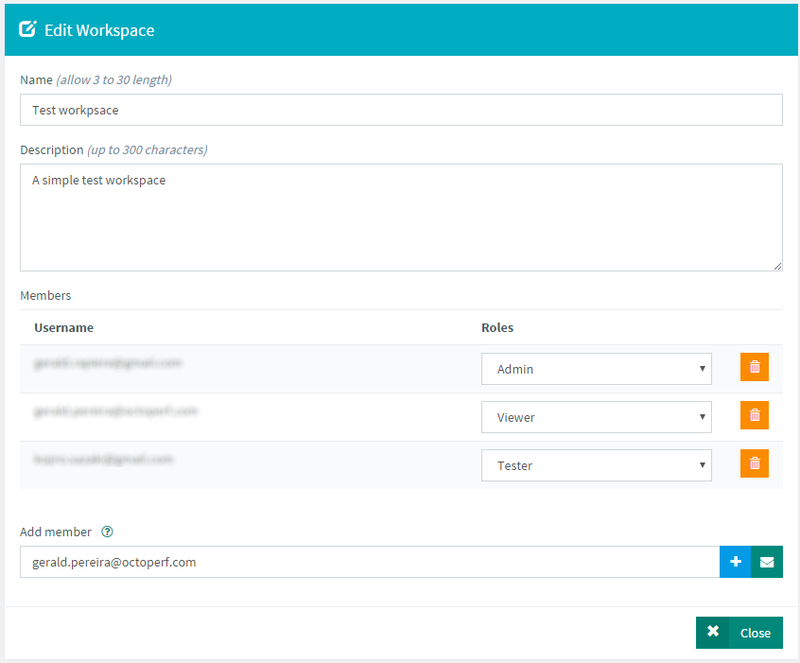 Workspaces are accessible by using the drop-down menu located on the upper right corner. Simply switch from one workspace to another by selecting it. One user can be member of multiple workspaces, like a Team manager who needs to keep an eye on his teammates work. Once on the Administration page, adding a workspace is straightforward. Click on the big + button, give it a name and a description, then click on Save. 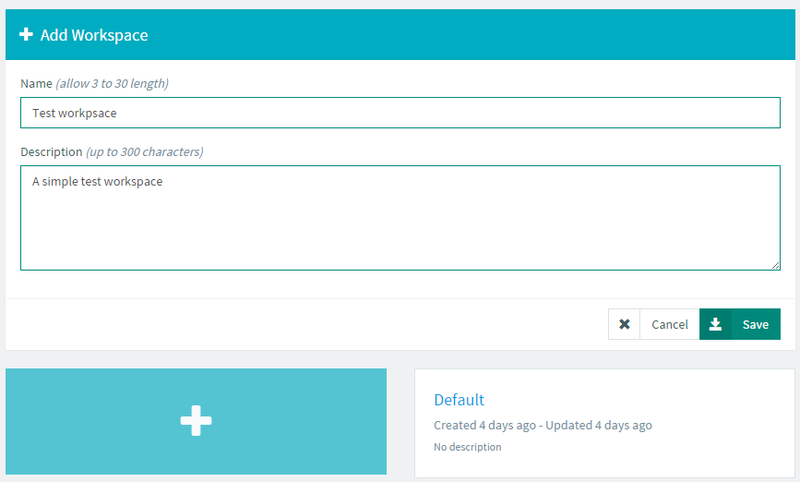 Enter the email address of one of your colleagues in the Add member field, then click on the + button. 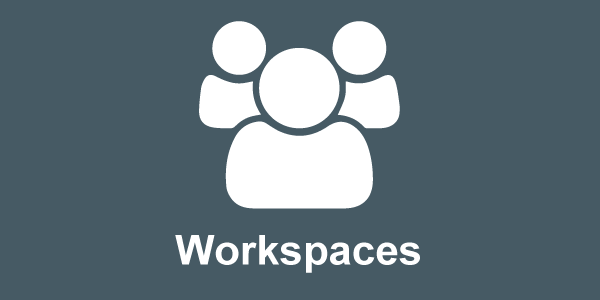 Only existing user accounts can be invited as member of the workspace. Each member has a defined role. 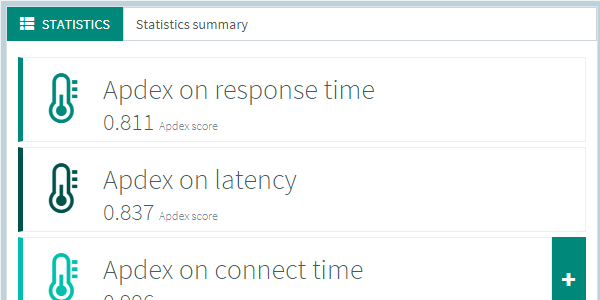 Workspaces makes it easier for QA teams to share their performance tests. In our continuous effort to democratize performance testing and make it affordable, we always seek to deliver enterprise grade features asked by prospects and customers at bargain price!